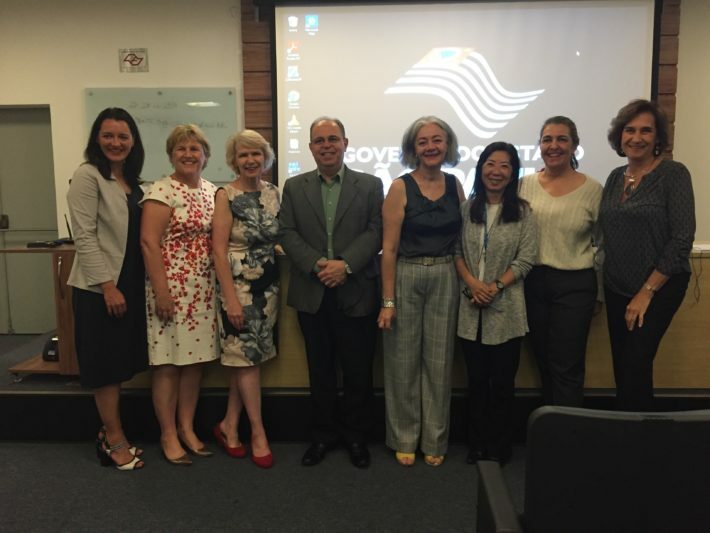 IFIC’s Dr Viktoria Stein recently joined colleagues from IFIC Scotland in a new collaboration with São Paulo State Health Department as part of their ambitious state-wide Health in Action Programme. 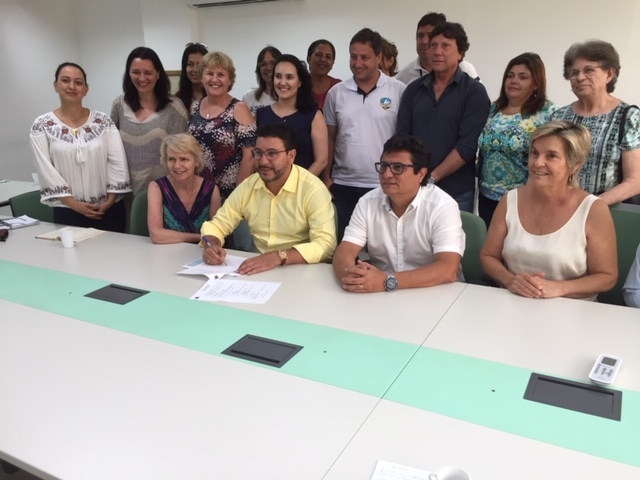 Transforming Together is a 12 month education and improvement project in the Litoral Norte region – which has a 300,000 population in four municipalities. A team from the International Centre for Integrated Care, the home of IFIC Scotland, will be supporting professionals from different disciplines and levels of care to design, test and implement changes that will create a more integrated healthcare system within a Regional Network.